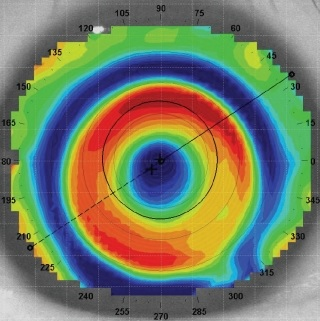 Taylor’s opticians was established in 2001. We are an independent Cheshire opticians, under the ownership of Keith & Victoria Williams for the past 5 years. 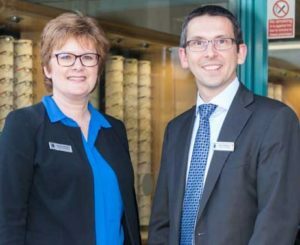 Keith and Victoria have worked with an independent opticians in both Cheshire and North Wales for over 20 years. 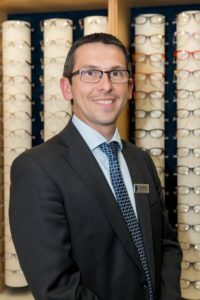 Keith Williams FBDO(Hons)CL, first qualified as a contact lens optician in 1995, and has particular interest in multifocal and complex contact lens fitting, including Ortho-keratology, EyeDream, keratoconus and rigid gas permeable lenses. Keith also fits contact lenses within the hospital eye service in North Wales, and aims to achieve the best vision and comfort for all of your visual needs. Keith and Victoria offer expert eyecare, and can help you choose the right look from our range of over 600 frames, to suit all budgets. Our spectacles start from just £65 complete with single vision lenses. We also offer bespoke spectacles, including Silhouette, Nike, Jono Hennessy limited edition, Jaguar and much more. Are you a computer or tablet user? Then why not consider Blue Control lenses, that minimize the amount of blue light transmitted through your spectacles, which may help to eliminate visual fatigue and help maintain a healthy sleep pattern. We also offer Hoya Hi-Vision LongLife coating, which is an innovative and exceptionally durable anti-reflection coating which confirms Hoya’s leading position in spectacle lenses. Hi-Vision LongLife is one of the hardest anti-reflection coatings available on the market today. A unique total composition with a strong adhesion between the various layers ensures years of excellent performance and durability. Taylor's Opticians your local independent Cheshire opticians. 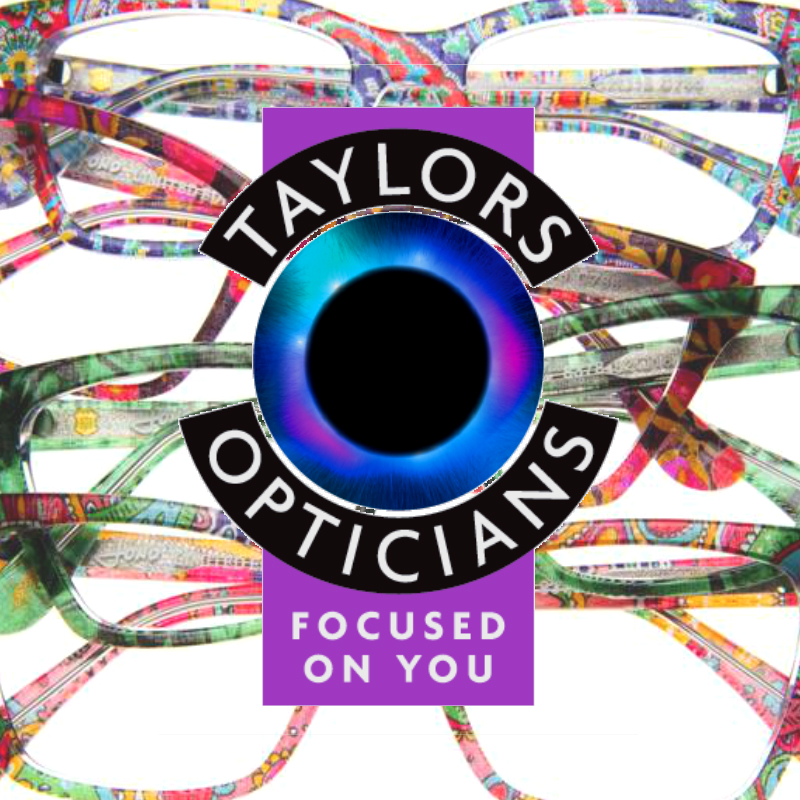 Welcome to Taylor's opticians, our mission is to provide professional eyecare for you and your family.